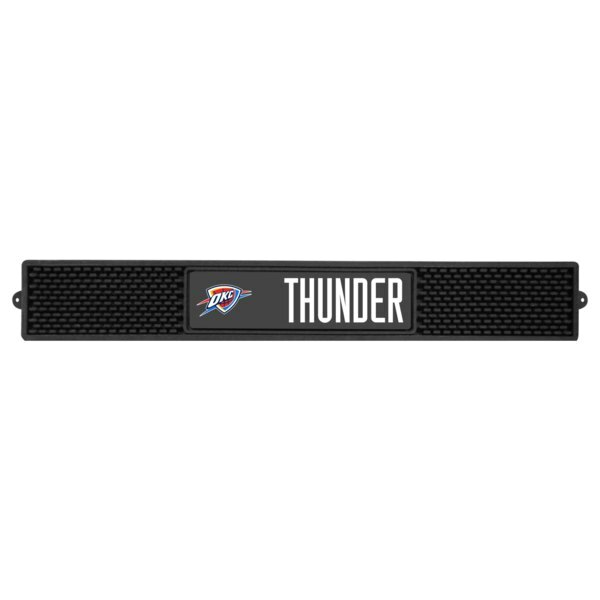 Show your team pride and add style to your tailgating party with Sports Licensing Solutions 5'x8' area rugs. Made in U.S.A. 100% nylon carpet and non-skid Duragon® latex backing. 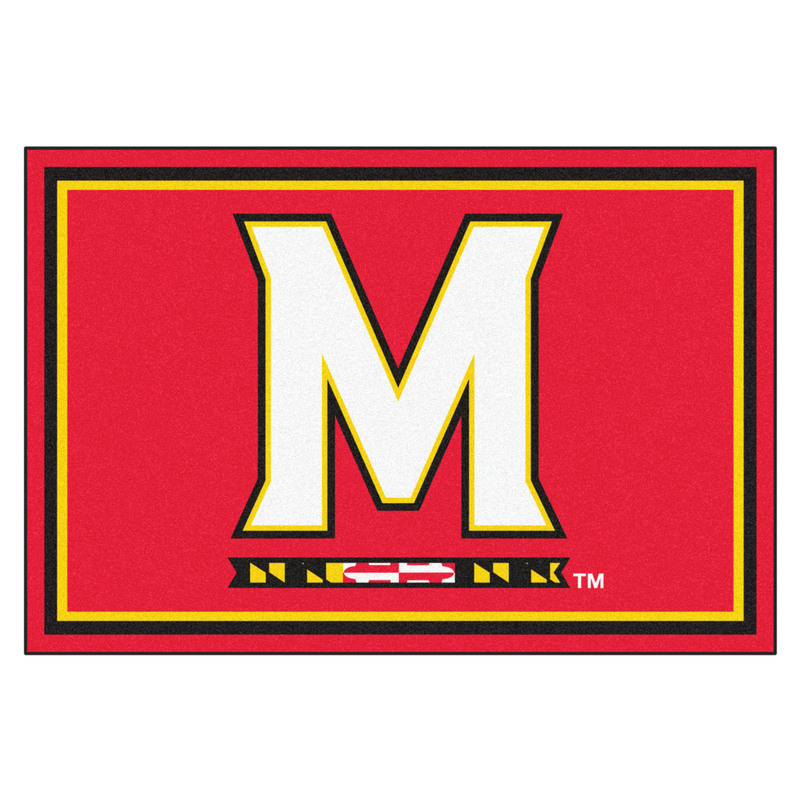 Officially licensed and chromojet printed in true team colors.FANMATS Series: RUG5X8Team Series: University of MarylandProduct Dimensions: 59.5"x88"Shipping Dimensions: 31"x20"x6"
• Connects all ESD matting to a building's electrical ground through a snap placed on the corner of the mats. 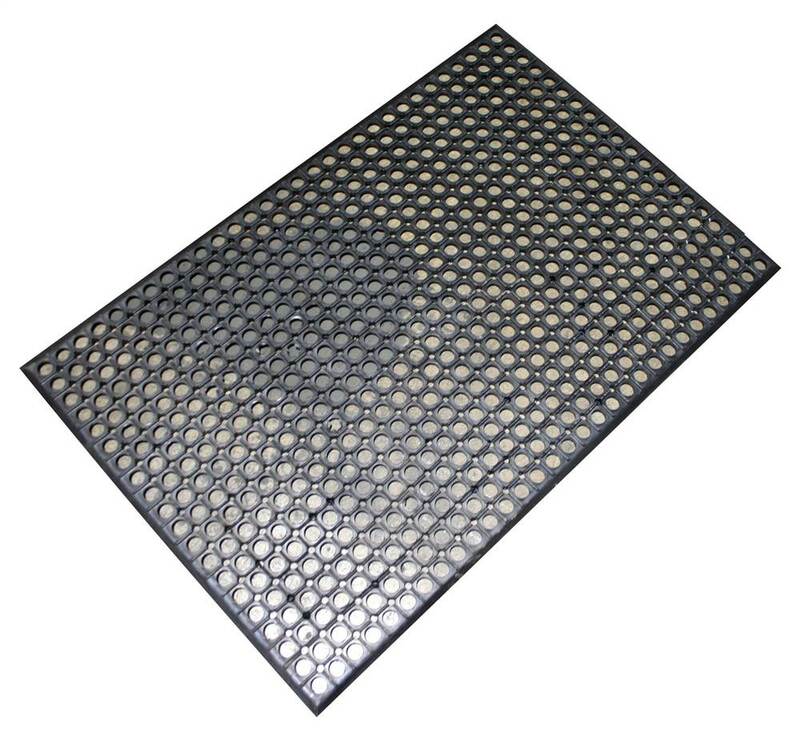 • One MegaOhm resistor floor mat dome cap. 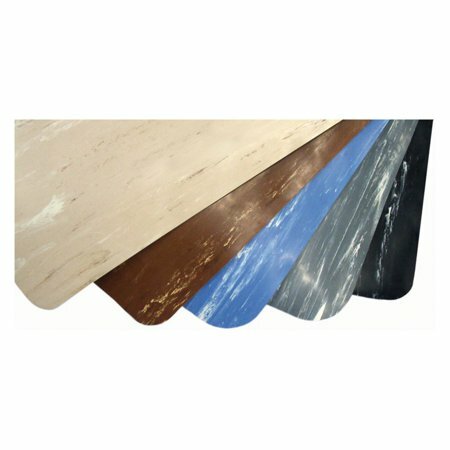 • Marbleized rubber surface NGB bonded to a 3/8'' Sizes closed cell PVC sponge base. • Attractive long lasting durable surface. 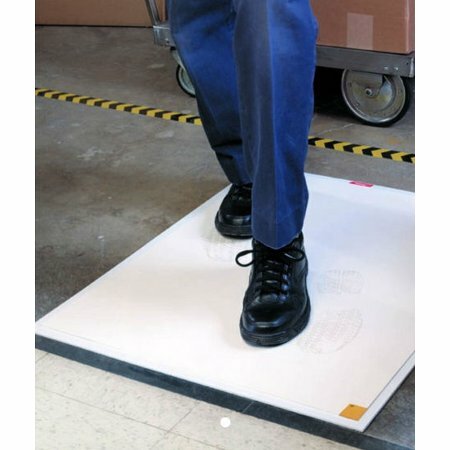 • Resilient foam provides anti-fatigue comfort. • Resists common chemicals and solvents when cleaned regularly. • Beveled edges for safety. Tacky White Mat effectively removes dirt and debris from shoes. 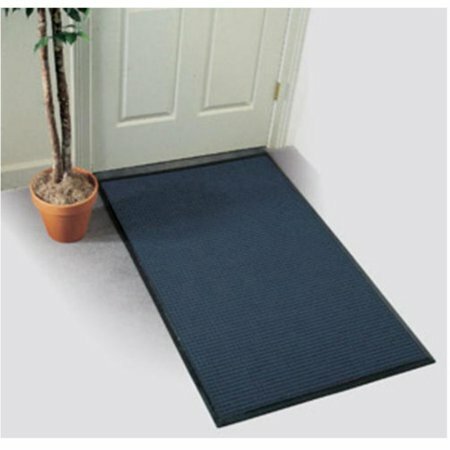 Tacky Mat with anti-microbial surface is ideal for labs and medical facilities. 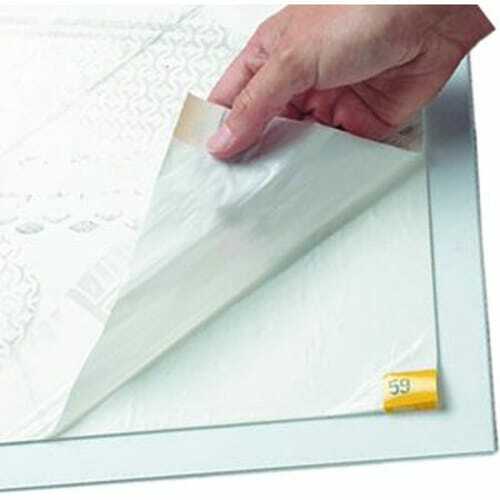 30 disposable sheets per mat. Tacky mat sold without tray. Recommended Uses: Clean rooms, labs, surgical rooms, and medical offices. 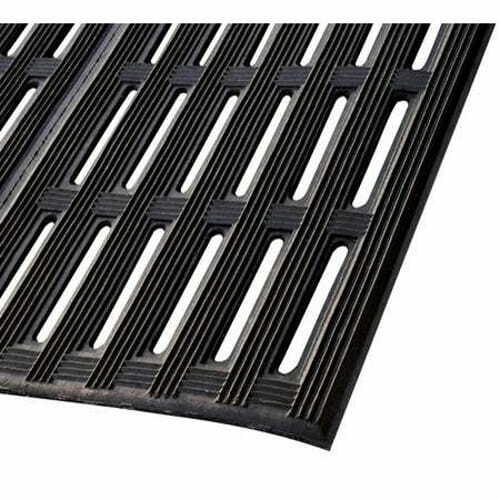 • All purpose 1/8" PVC runner matting. 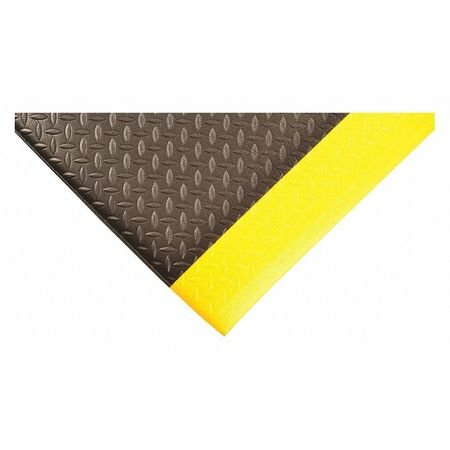 • Corrugated or Wide Rib profile improves safety with increased traction. • Protects floors reducing maintenance costs. 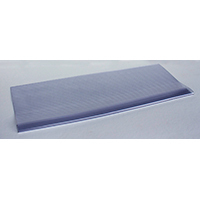 • Flexible 100%PVC compound resists grease, oil and chemicals. 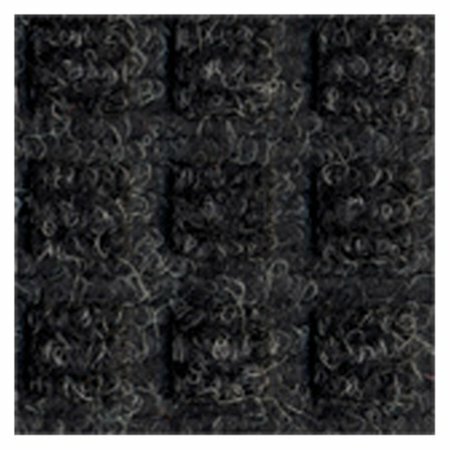 • Heavy Duty 1/2'' Open Slot Design Rubber Matting With Nylon Fibers (as tough as a Tire). • Manufactured with 80% Recycled Rubber Content. • Superb Drainage For Wet Oily Areas. • Excellent For Areas Where Fork Lift Or Wheeled Carts Are Used. 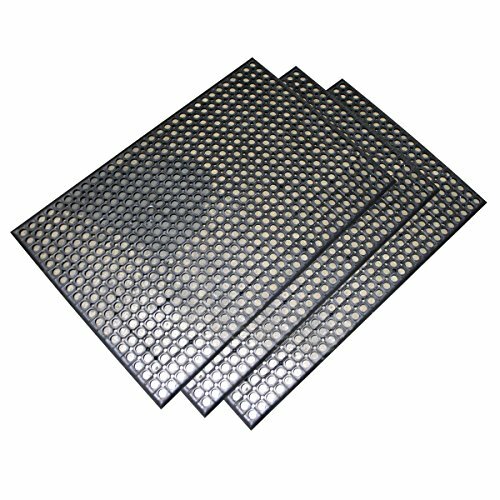 • Ideal Matting For Welding, Machining and Heavy Assembly Areas, Grating and Catwalks. • Multi -Direction Ribs Provide Excellent Traction And Comfort. • Counter Tred Is Available In General Purpose Or A Grease Resistant Nitrile Blend. • Grease Resistant Counter Tred Is Ideal For Machine Shops or Production areas Where oil and Solvents Are Present. Classic scraping pattern molded to a rubber backing. The face nubs provide outstanding wiping and scraping performance, and allow soil and water to be trapped beneath shoe level. • Extra tough molded construction prevents pile from crushing, extending mat life. 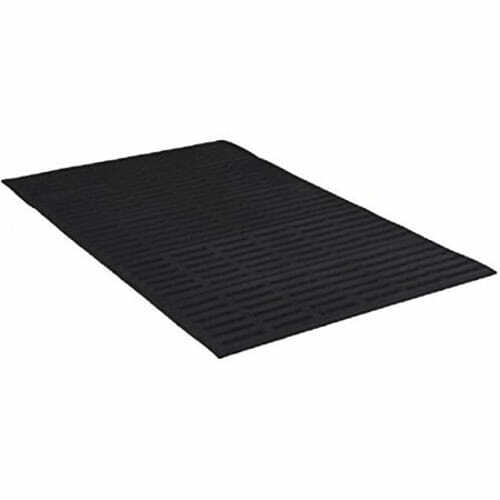 • Raised rubber border traps dirt and water within the mat. Holds 1-1/2 gallons of water per square yard. • Gripper backing minimizes movement. 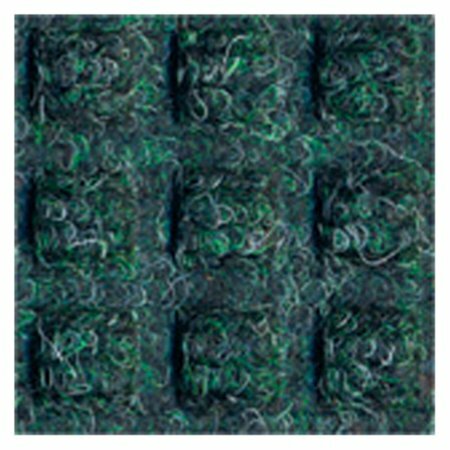 • 100% polypropylene needlepunch carpet resists fading and staining. • Ideal for high-traffic indoor entrance areas.